Sometimes situations occur in life which were not planned for. Our exclusive Expedite program is for customer who must ship their vehicle or prefer to ship their vehicle within the next 3 days. We guarantee pick up within 24-72 hours of the time your order was placed with one of our sales representatives. This service is designed for those customers who can’t wait for another company to say your vehicle might or might not get picked up. This a money back guaranteed 24-72 hour pick up expedite service. Have the company’s your reviewing offered a guaranteed pick up date? Is this an exclusive service the company offers? Can the company tell me how long the transit will take? 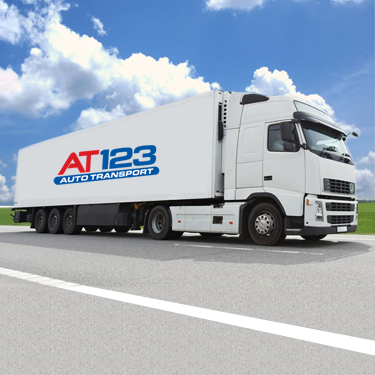 Call us today for a free quote and schedule your transport with the best at Auto Transport 123!